Read our full length review of the Clash 100 & 100 Tour HERE! 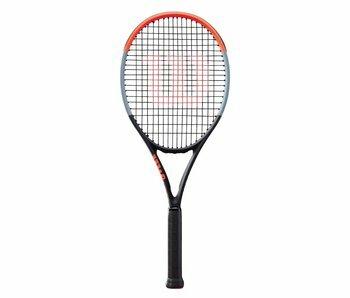 Wilson has introduced the most flexible carbon composite frame to ever exist, along with a racquet line as stable as any other. The Clash 100 and Clash 100 Tour racquets feel like no other racquet ever. Not only do these racquets have some of the best ball pocketing ever(excellent feel), they are extremely arm-friendly, stable and precise. The Clash line boasts an extremely impressive 51 flex rating(strung) on the Babolat Racquet Diagnostic Center, leaving all other current racquets in the dust. Wilson has introduced two new technologies with the launch of the Clash line - Stable Smart and Free Flex. 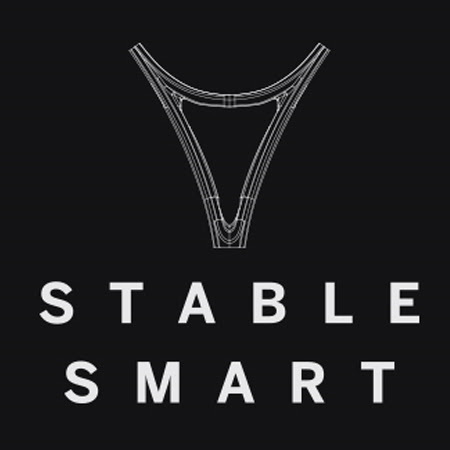 StableSmart technology gives the relatively thin beamed frames(24mm) an exceptional amount of stability. The Clash racquets are as stable as any other racquet on the market. 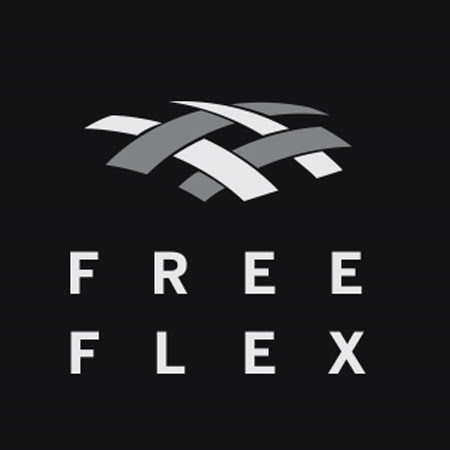 Free Flex, which is powered by Carbon Mapping, gives the Clash frames the ability to bend and react to the ball in all new ways allowing for greater ball feel, ball pocketing and therefore precision.